Hi, I’ve got lung cancer. How are you? 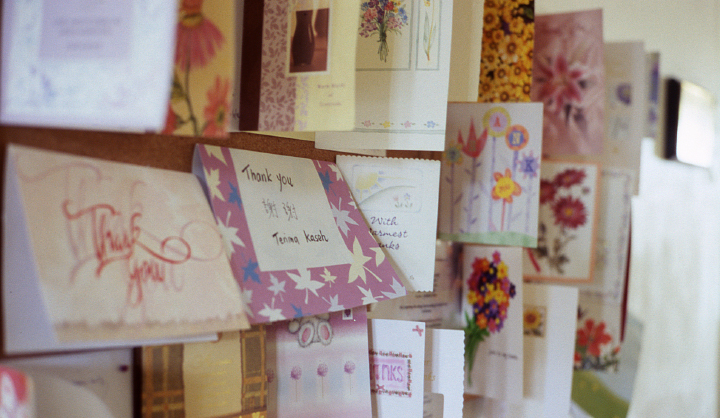 Words Don't Kill, But Why Don't Asians Talk To Their Loved Ones About End-Of-Life Matters? In many Asian countries, discussing end-of-life issues such as advanced medical directive, favourite clothing and picture for funeral, drafting a will, etc. is socially taboo. 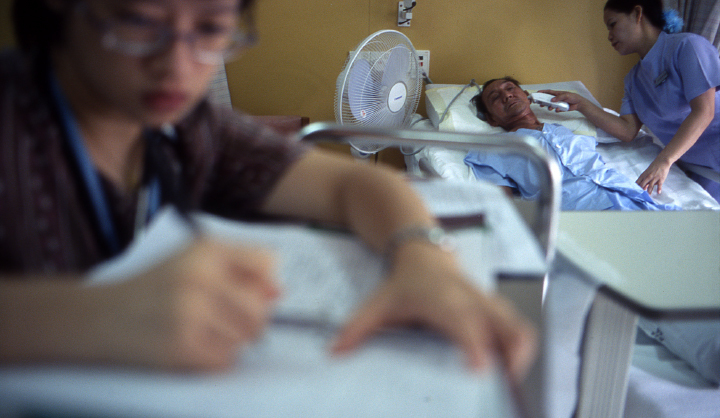 Even legitimate questions about hospice care—is it a place for dying? What if the terminally ill feel fearful or alone? Are there trained medical personnel around?—are shunned. Trying to change mindsets, we rallied the eight members of the Singapore Hospice Council in a nationwide drive to increase public awareness on hospice care and debunk common misperceptions of hospices as dying places. As part of the Life Before Death campaign, we convened a crack team of creative talents and professionals with Singapore Hospice Council to launch a multi-pronged campaign involving public relations, advertising, web, events and public education. A special hospice helpline was launched and public talks were conducted island wide. WHAT WAS THE CAMPAIGN ABOUT? 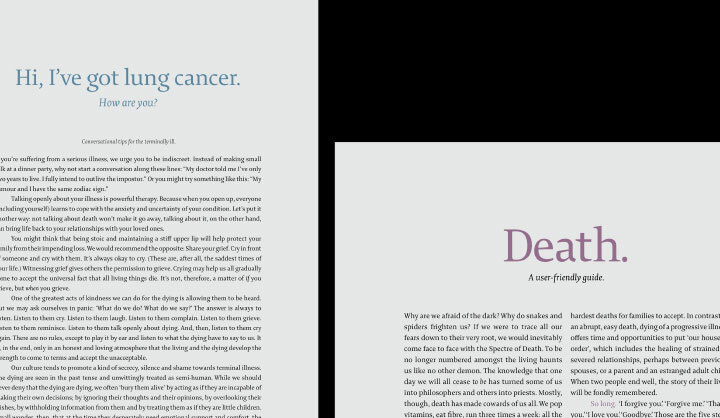 Qeren Communications, a boutique PR and marketing communications agency, conceived the campaign’s backbone, which highlighted the positive aspects of hospice care. The campaign entailed print ads, broadcasts, online material, and events such as photo exhibitions and the live release of butterflies on the World Hospice and Palliative Care Day 2006. 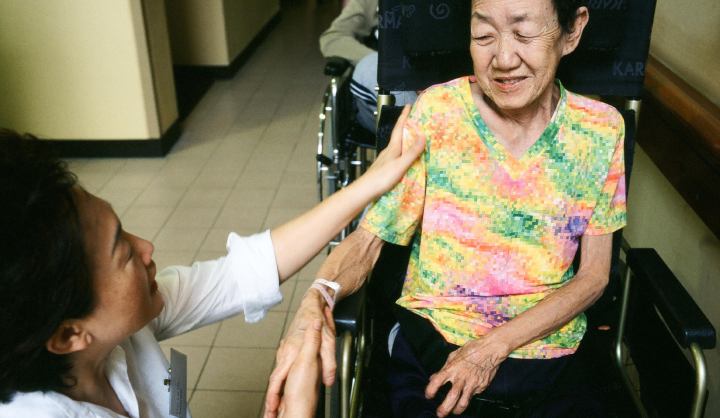 Noted lensman and volunteer Kheng-Li Wee captured poignant moments in the photo exhibition entitled Adding Life to Days that depicted the courage and fortitude of patients, the faith and passion of caregivers, and the indefatigable spirit of doctors, nurses and volunteers. WHAT WERE SOME OF THE OTHER CONTRIBUTIONS? Award-winning admen Tham Khai Meng and Eugene Cheong chipped in with stop-and-think print ads. WAS THERE ANY FILM OR DOCUMENTARY MADE? A special video-blog on the campaign’s website featured the last days of lung cancer victim Mohd Abdooh, who invited viewers to join him on his final journey in life. Film director Royston Tan lifted the shroud and fear of impending death to reveal intense emotions, love, care and hope in Abdooh’s fight for life—echoing the struggle of many confronting end-of-life issues. He said, “Truly in my heart, I love charity and want to help by sharing my story. Death is not something nice to talk about. Most people are scared about it, but everyone has to face it. We have to go on. I want to share about my sickness, pain and journey.” Abdooh passed away in November 2006. DID THE CAMPAIGN MAKE PEOPLE FEEL UNCOMFORTABLE? Many were drawn by the campaign to give more, and to live life differently. Donations to the hospice cause increased. Others emailed or called to volunteer their service and their time. The campaign also inspired teachers to use the ads as educational material.